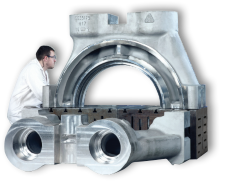 Goodwin supply high integrity finished machined castings for critical duty applications and offer proprietary material grades with enhanced mechanical and metallurgical properties for most demanding of service conditions. 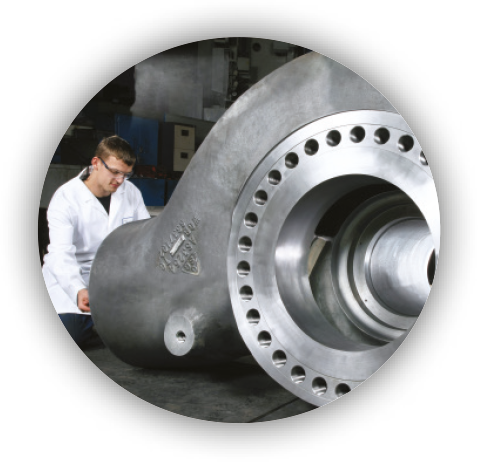 This website provides illustrations of skillset and ability to supply machined castings from 200kg to 40,000kg, with fabricated castings assemblies up to 100,000kg in material grades from steroidal graphite iron through to super nickel alloys. 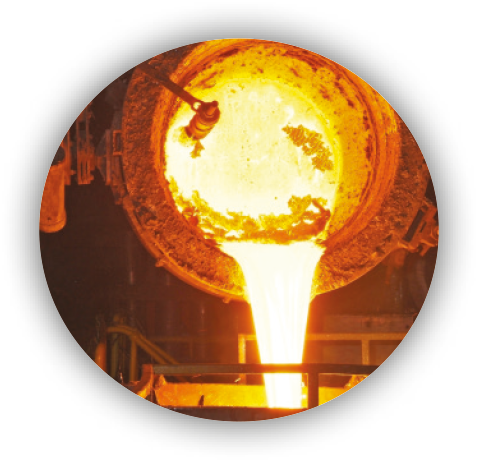 Through sustained investment in our people, our facilities and our markets, Goodwin Steel Castings is a world leader in large project engineering. 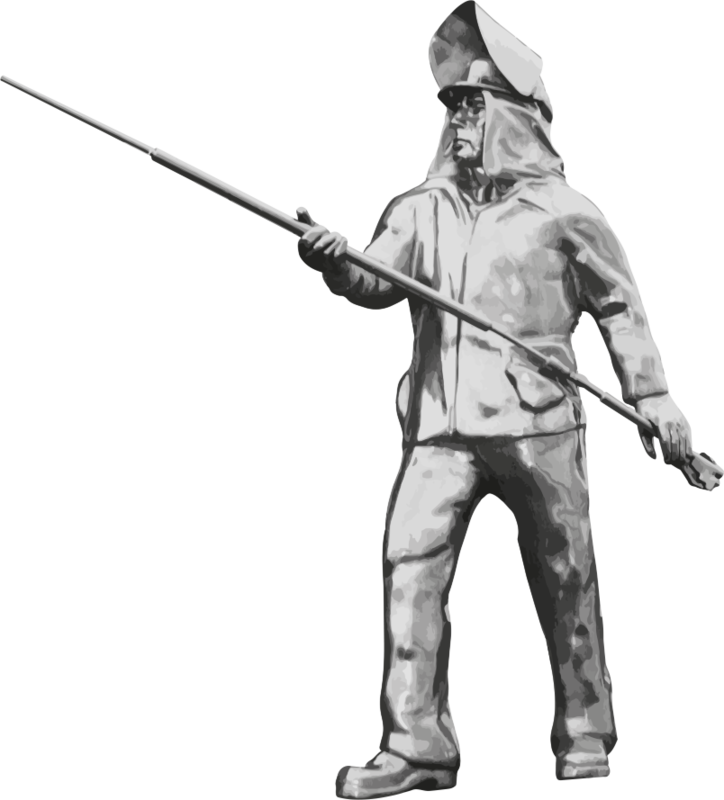 Here at Goodwin Steel Castings we never stand still. We are always working to improve our processes and methodologies whilst maintaining our edge and great technical ability. Standing in your shoes, why would your company want to work with anyone but the best to deliver your project ? 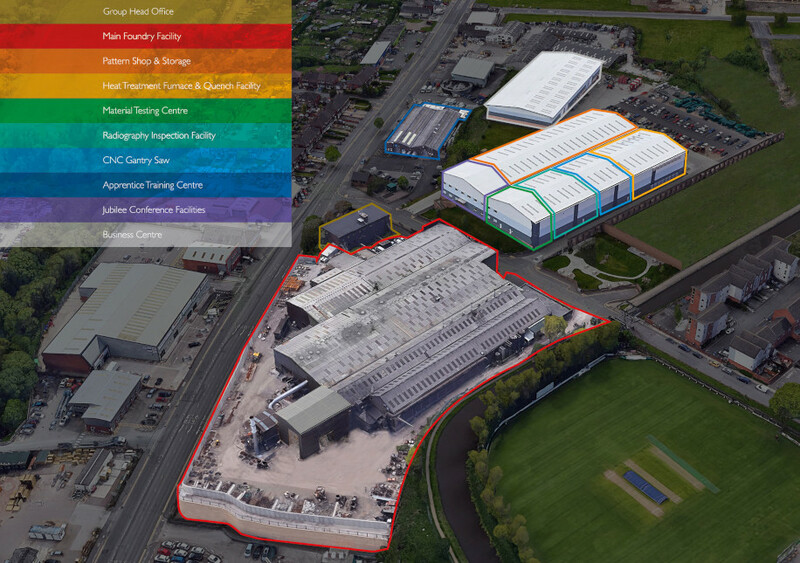 If you think that this sounds like an all too familiar salesman’s pitch, then we invite you to come and see for yourselves – come and meet our people, see our world class facilities and make up your own mind. 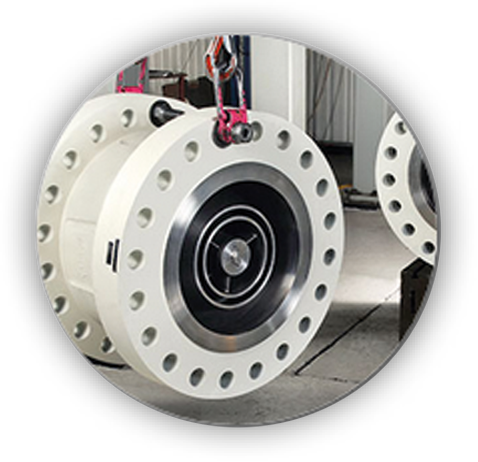 Located in Stoke-on-Trent, England, Goodwin Steel Castings Limited has supplied technically advanced machined castings for 135 years. 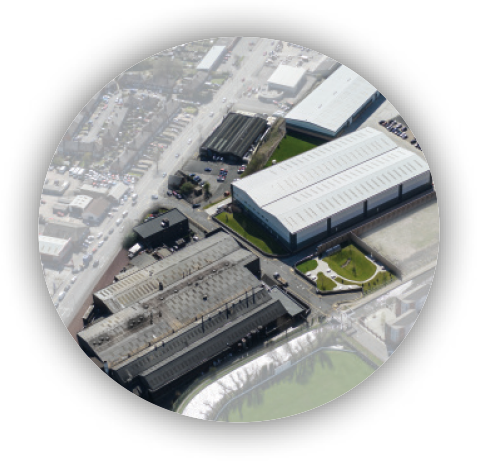 The foundry facility with 165 employees is supported by its sister machine and assembly shop Goodwin International Limited with 350 employees.